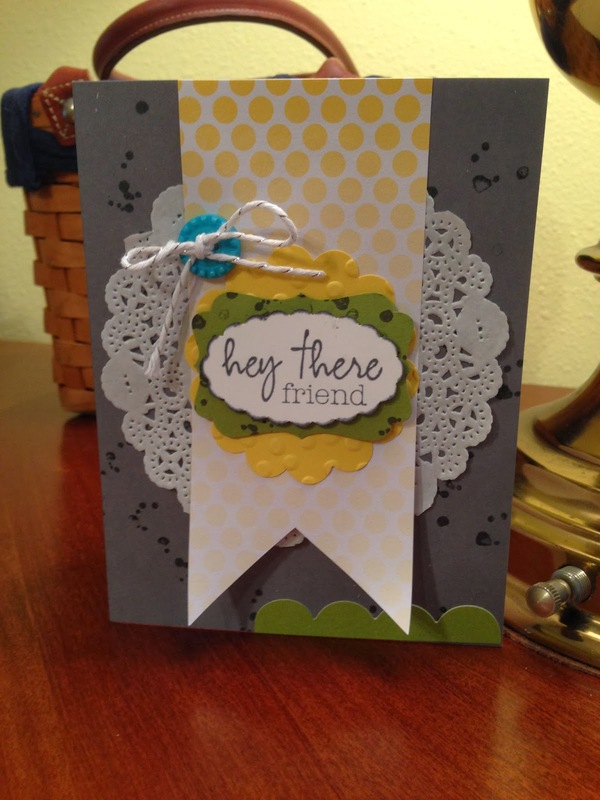 Sandi's Creative Connection: Cool Paper Pumpkin Projects with Welcome Kit! Come join the fun! 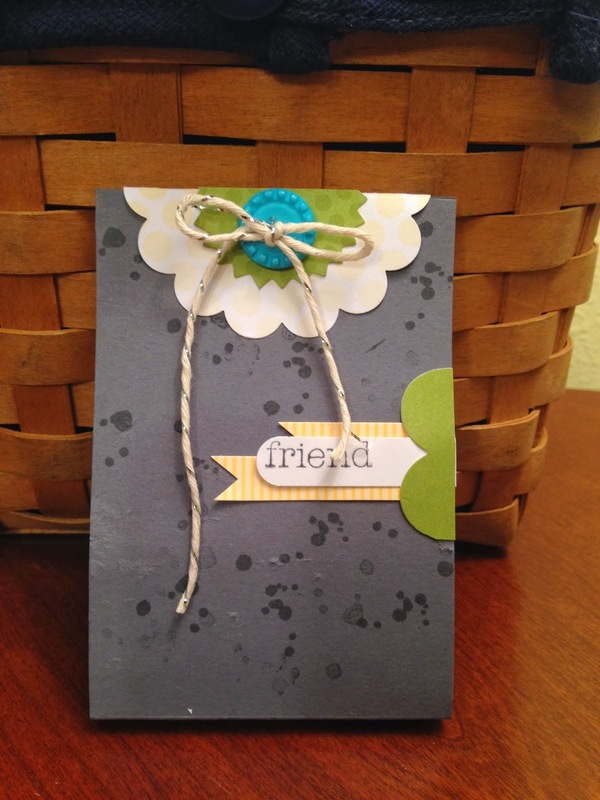 Cool Paper Pumpkin Projects with Welcome Kit! Come join the fun! 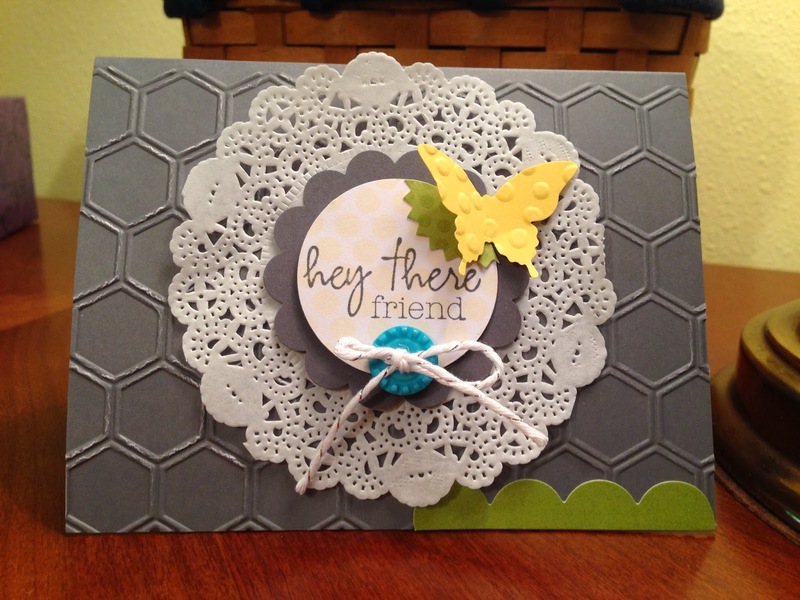 We had a great class yesterday using My Paper Pumpkin Welcome Kit! 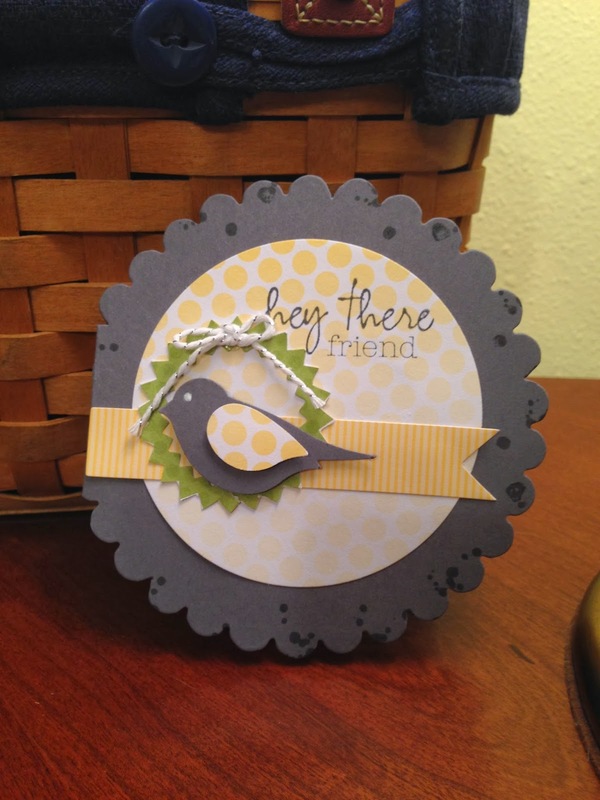 Really cute projects! Come join the fun and sign up for My Paper Pumpkin. The kit comes with everything you need to make a quick 30 minute project! Go to mypaperpumpkin.com sign up using me as your demonstrator then come join My Paper Pumpkin class first Tuesday of every month. Next class is April 1st with three times available - 10 am to noon- 2pm to 4 pm or 6pm to 8pm.